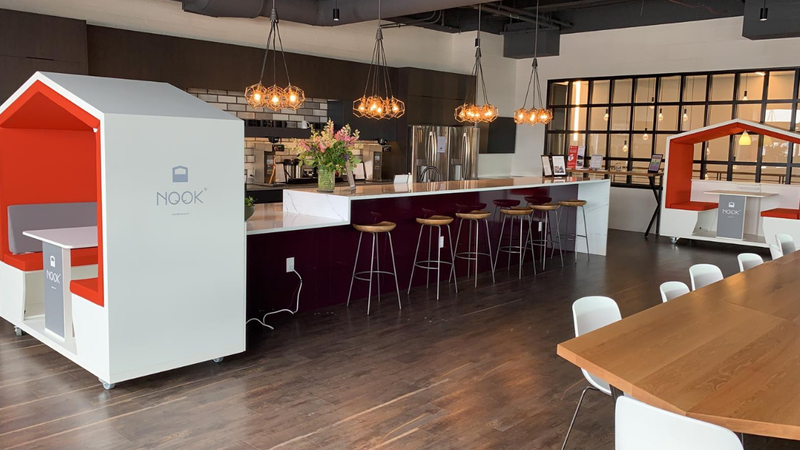 BOULDER, Colo. – Office Evolution, the largest coworking franchisor in the U.S., is further expanding its footprint with a new location in Herndon, Virginia opening March 15. Located at 205 Van Burren Street in the heart of the Dulles Technology Corridor, the 6,400 square-foot center is operated by Martin Gruszka and will service small-business owners in the Herndon, Reston, Ashburn, Sterling and Chantilly areas. Gruszka is a believer in the category and brand. This is the first of at least two Office Evolution locations that Gruszka will open. studied, worked and live to this day. Over the years, Gruszka nurtured an entrepreneurial spirit, eventually leading to his new business venture. 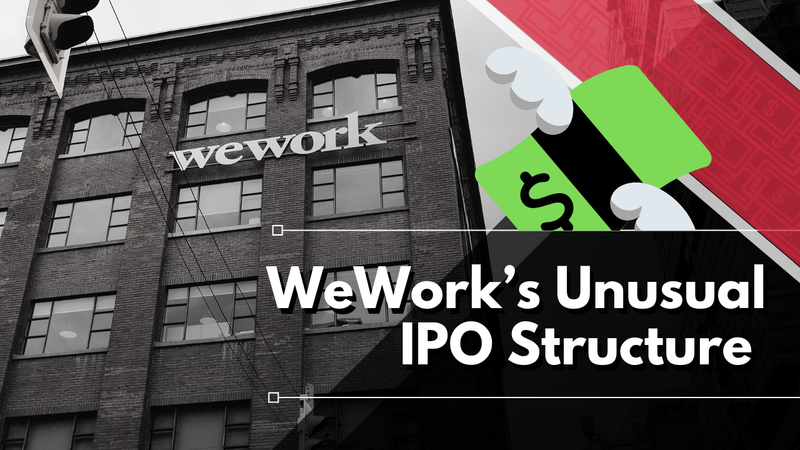 Office Evolution, with 62 locations open and nearly 80 in various stages of development, is the largest coworking franchise and the fourth largest network in the U.S. The model is based on local owners who are committed to their serving their community, backed by the resources and distribution of a national brand and network is unique to the category. 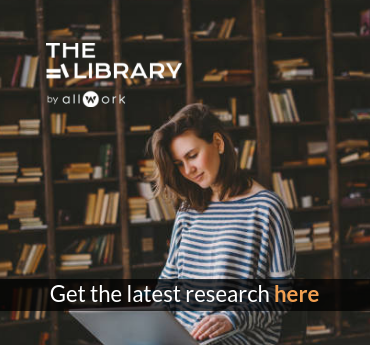 With more than 24 million non-employer businesses in the U.S. and more than 3.5 million U.S. businesses with four employees or less, demand for shared office space is high. With dedicated workspaces, including private offices, conference rooms and shared workspace, Office Evolution has solutions for every business. There are also phone-answering services, address & mail services and other professional capabilities to make each small-business owner exceed their goals. 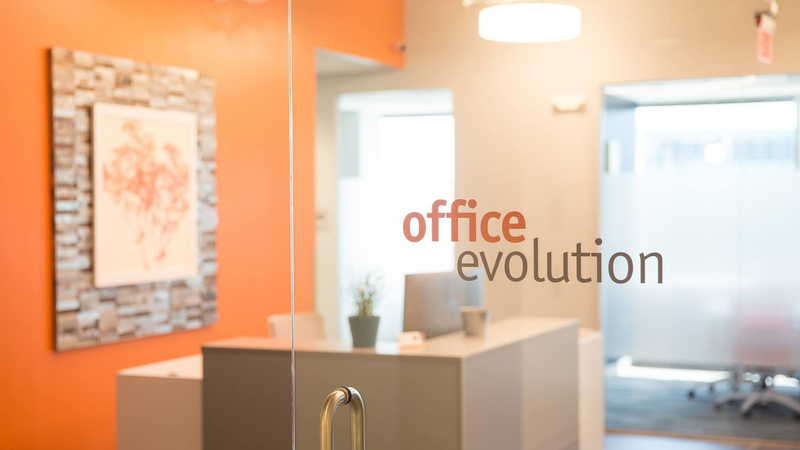 Office Evolution, the flexible workspace franchisor with over 60 locations in the United States, is celebrating its 16th anniversary. Coworking franchisor, Office Evolution, plans to open 22 new location in 2019 and 35 in 202. In some markets, independent operators are switching to a franchise model to compete with larger operators. 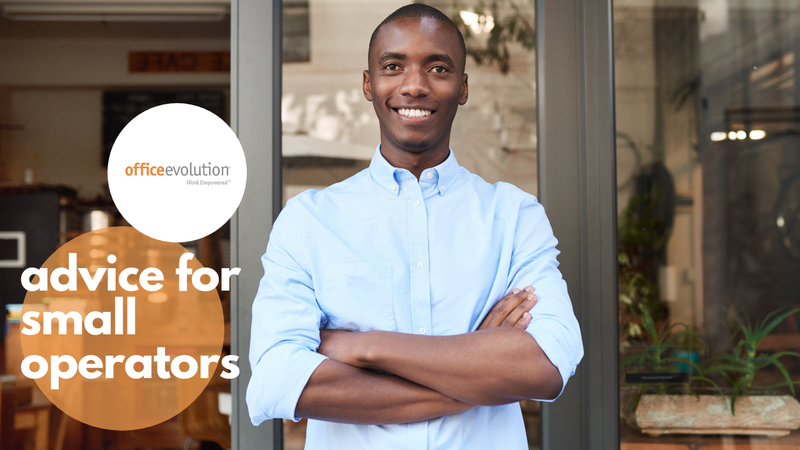 Mark Hemmeter, founder of coworking franchise company Office Evolution, discusses exit strategies for small operators and why they should make virtual offices a priority.